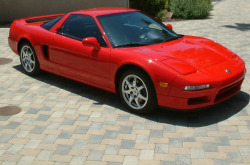 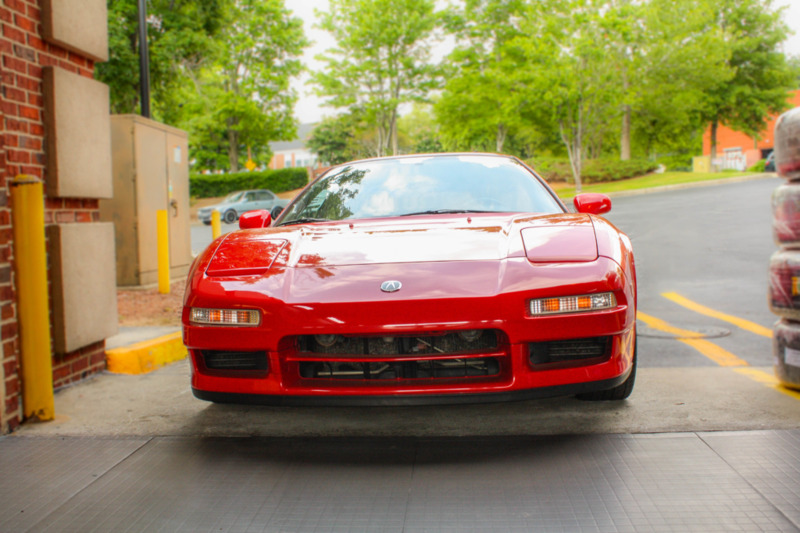 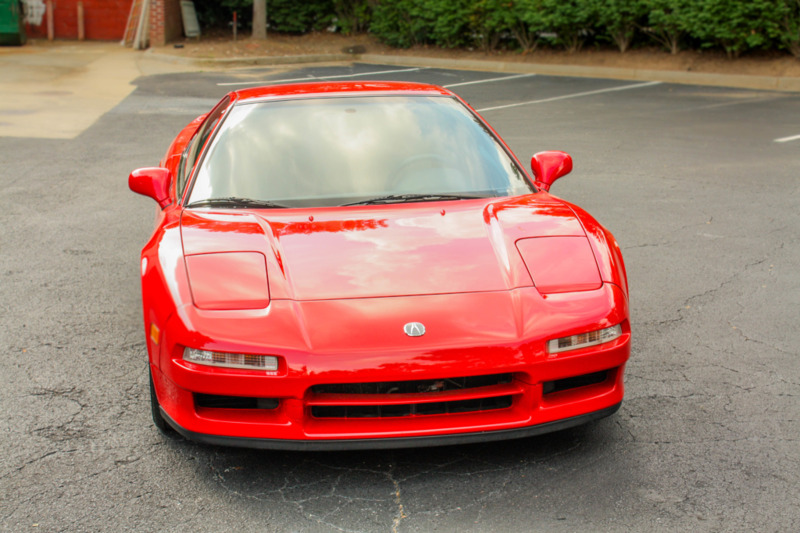 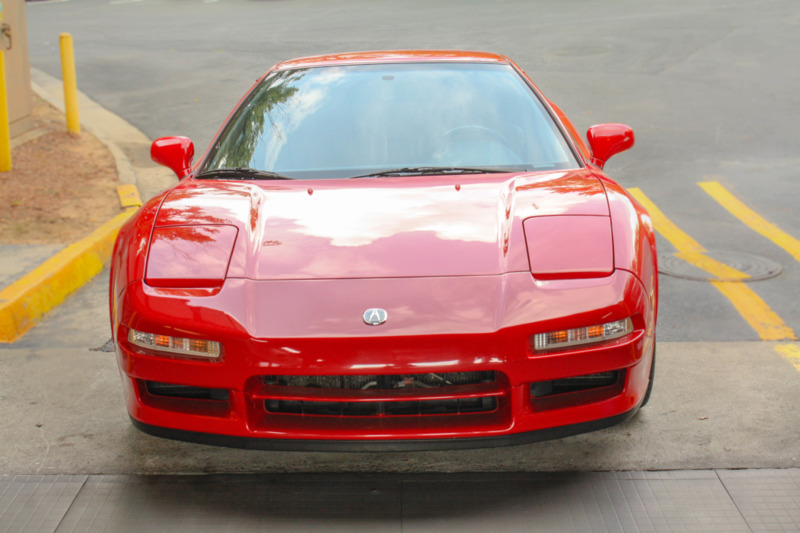 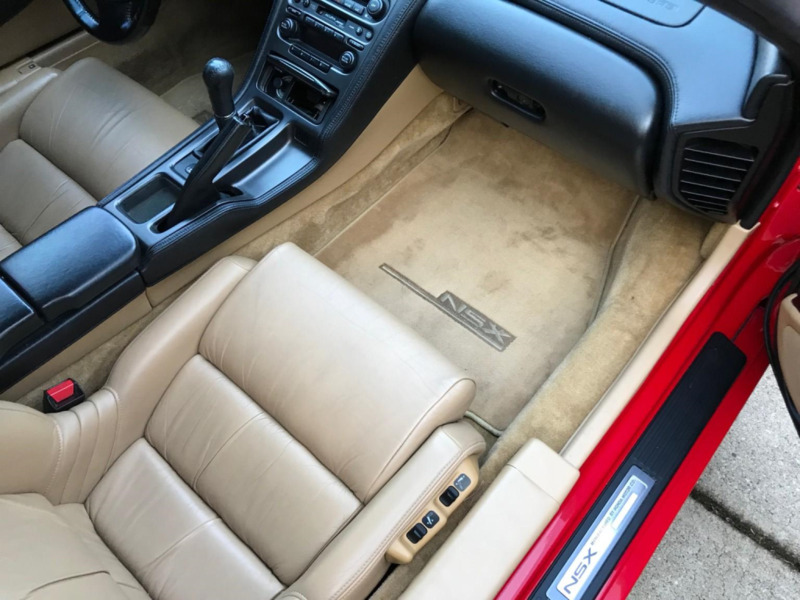 This 1996 Acura NSX-T is finished in Formula Red over tan leather and shows just 38,905 miles. 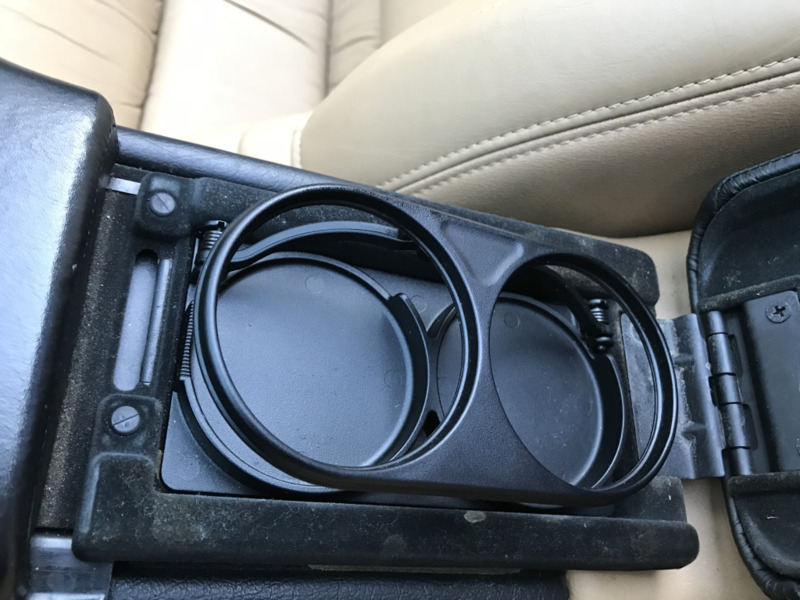 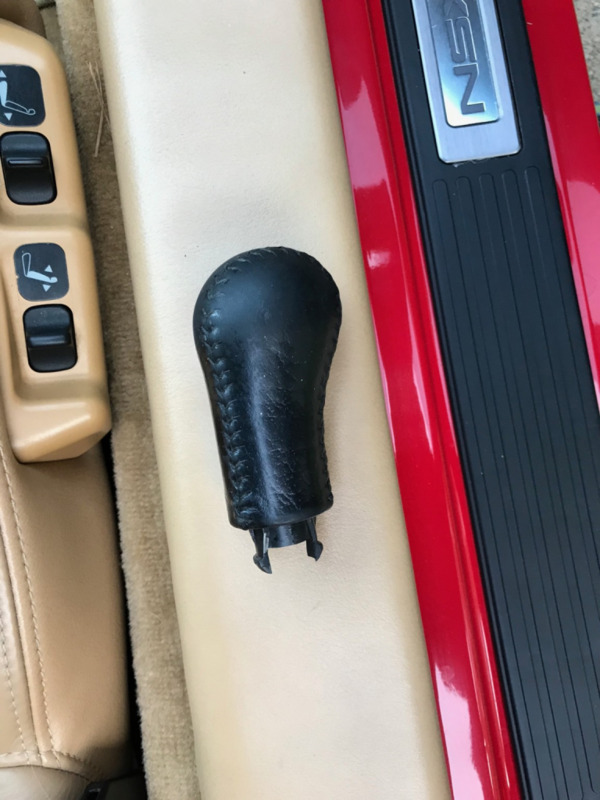 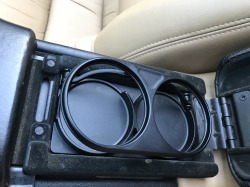 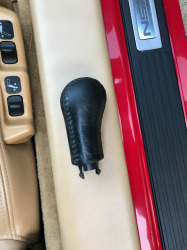 The previous owner of several years was an air traffic controller, and the seller purchased it from him around six months and 1k miles ago. 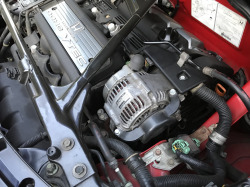 Power comes from a mid-mounted 3.0L VTEC V6 paired with a 5-speed manual transmission. 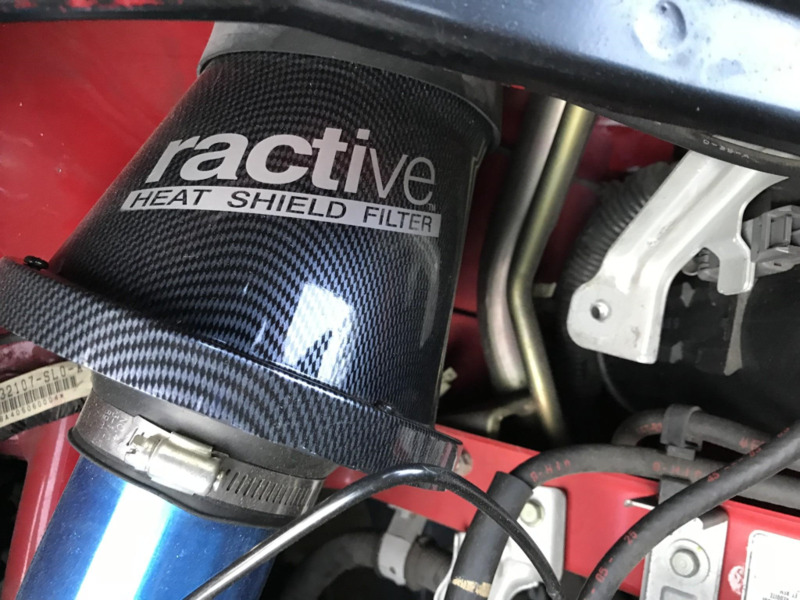 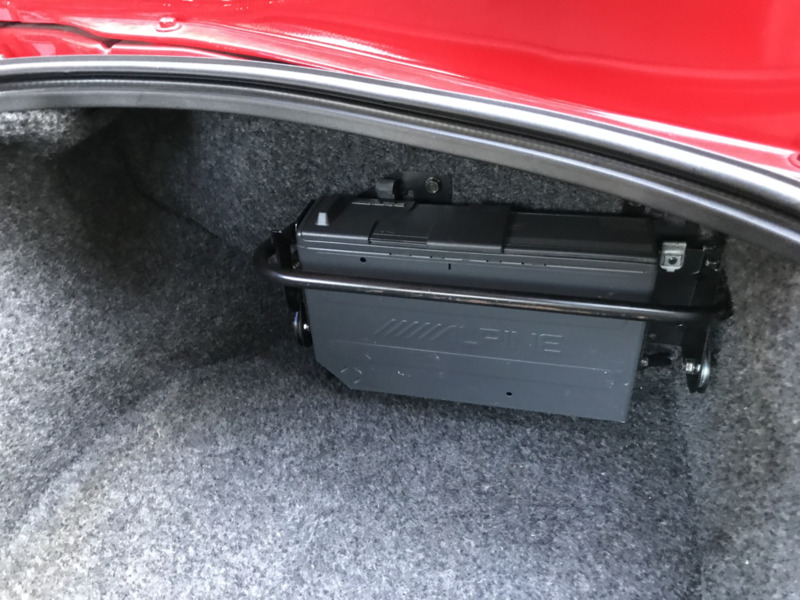 Modifications include tinted windows, red-painted brake calipers, an aftermarket cold-air intake, and a DC Sports exhaust system. 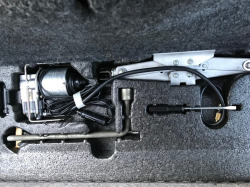 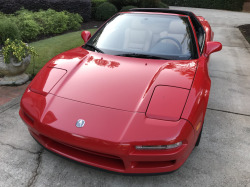 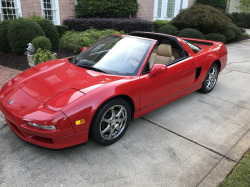 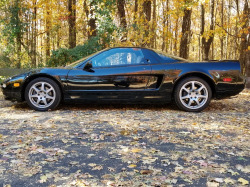 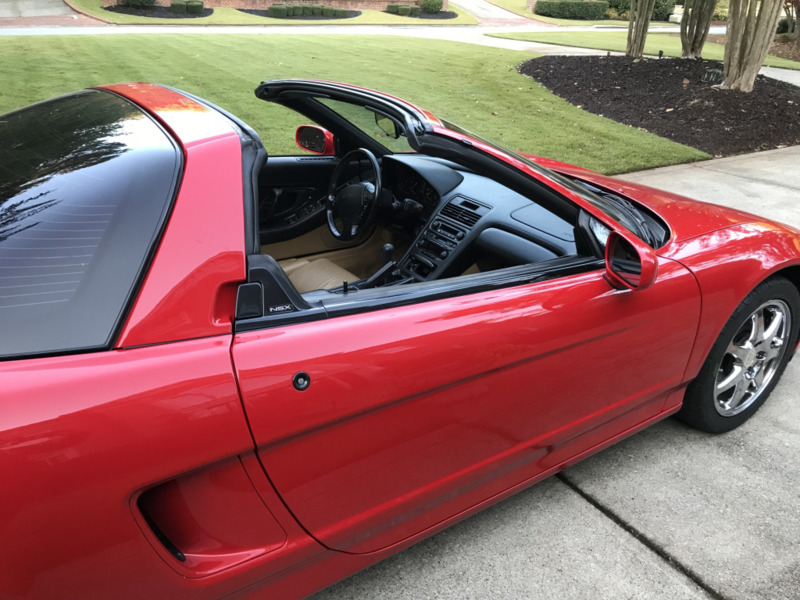 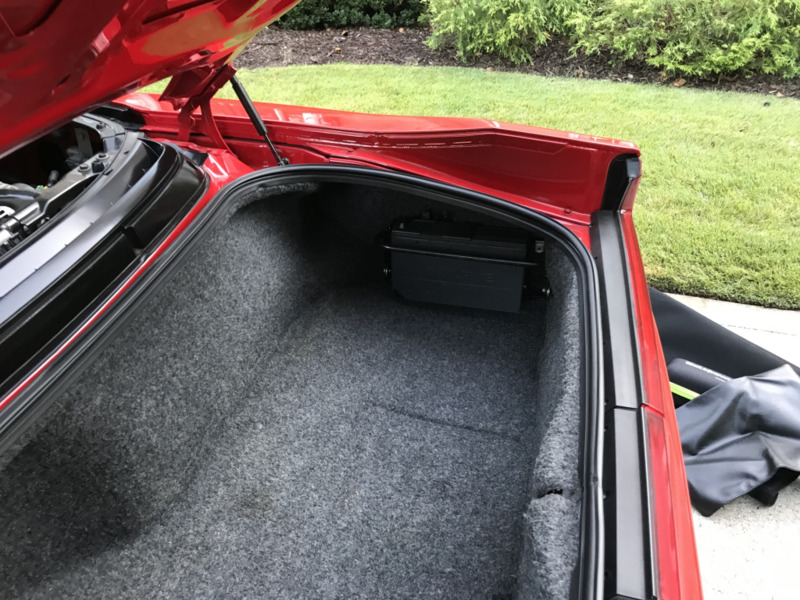 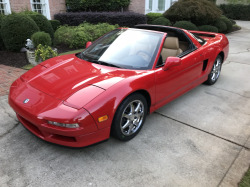 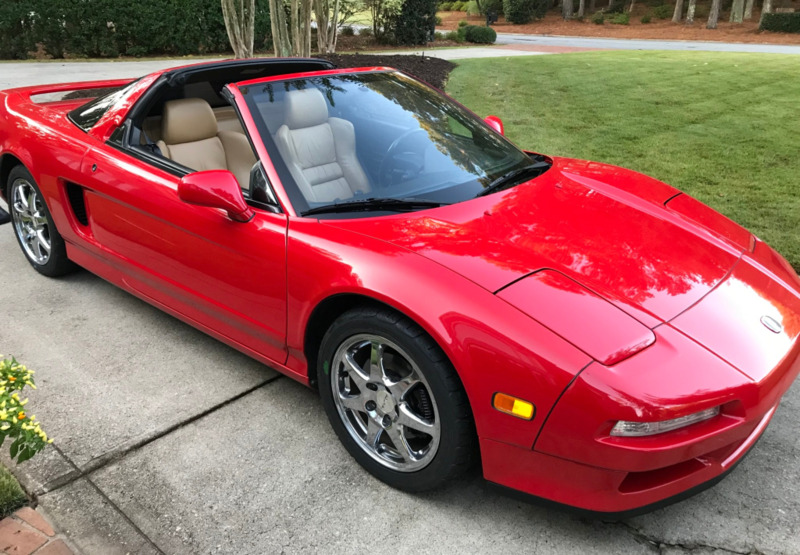 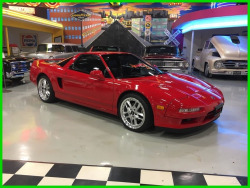 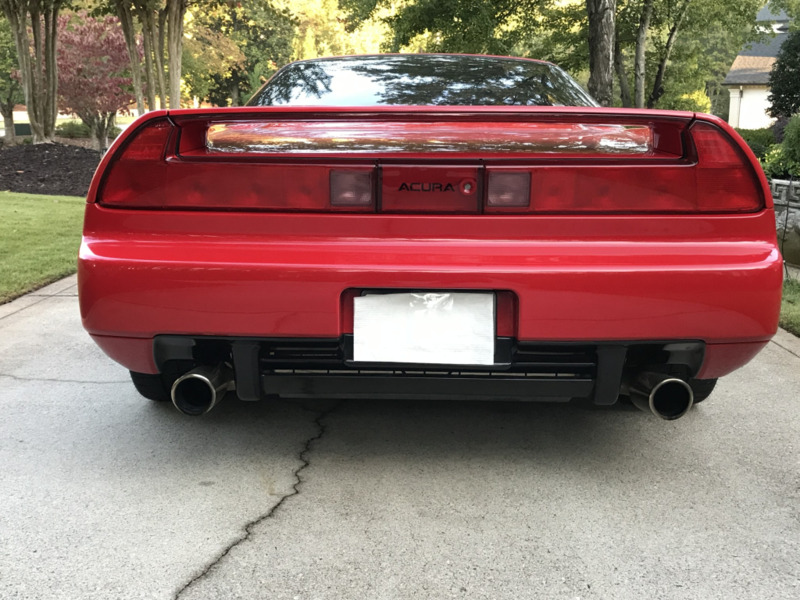 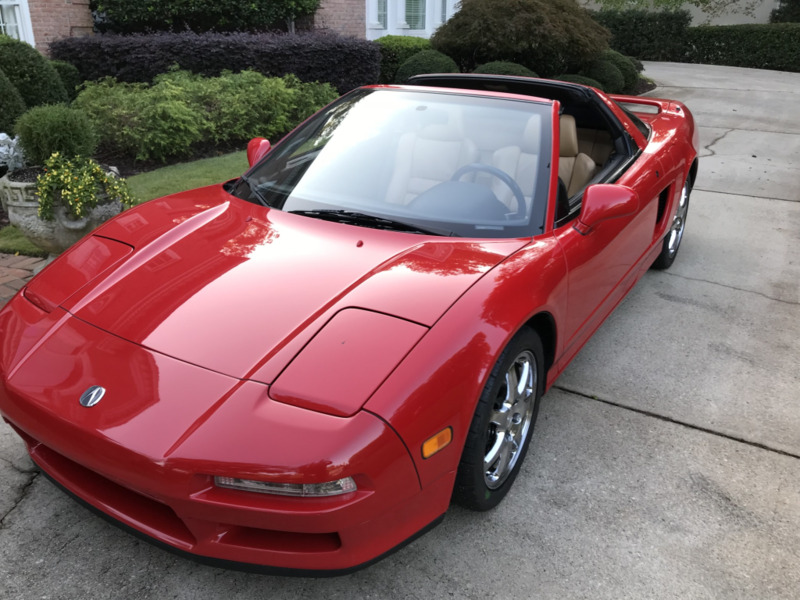 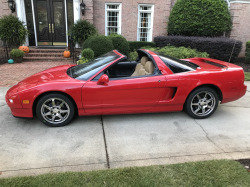 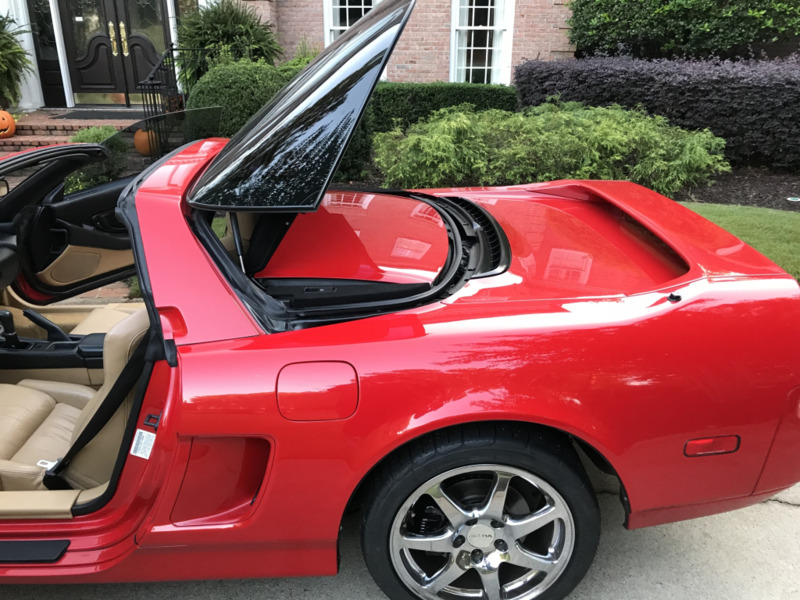 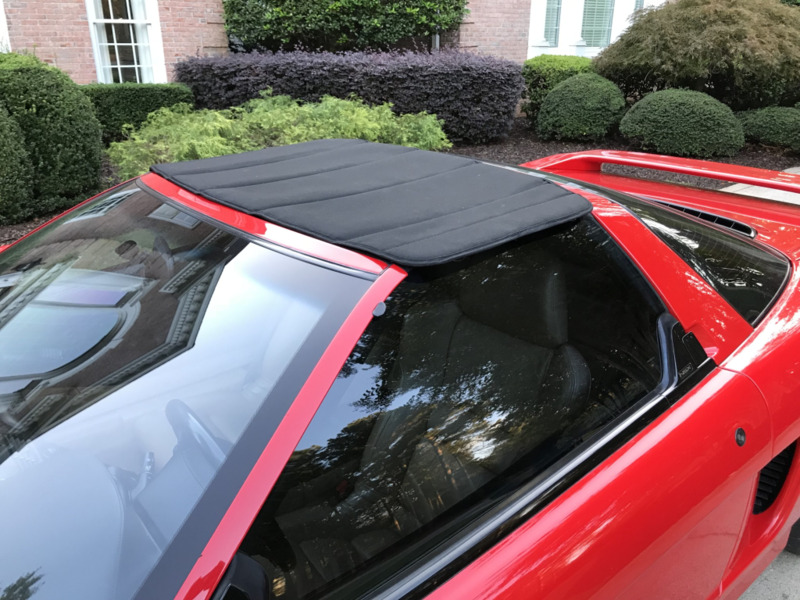 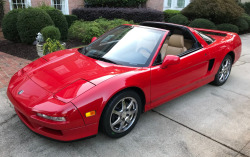 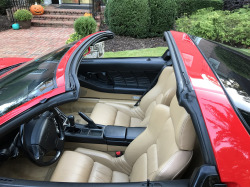 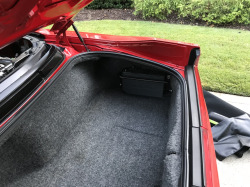 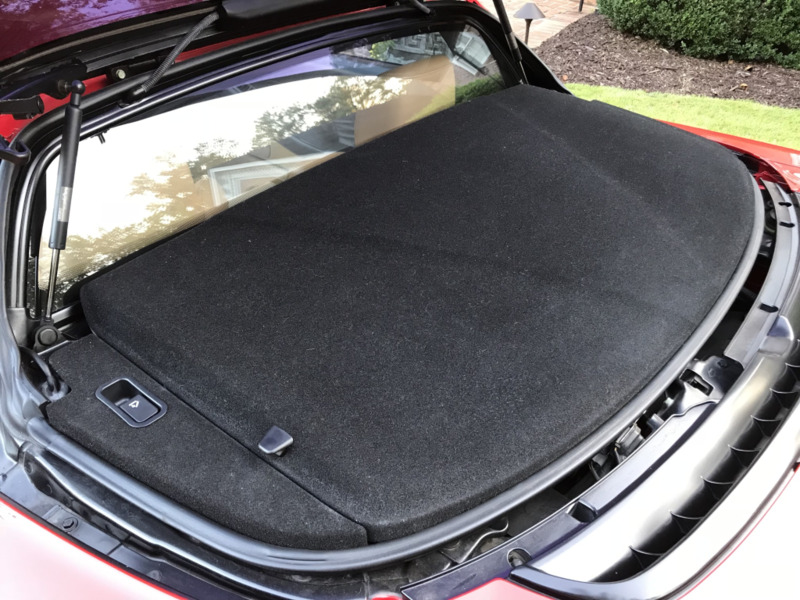 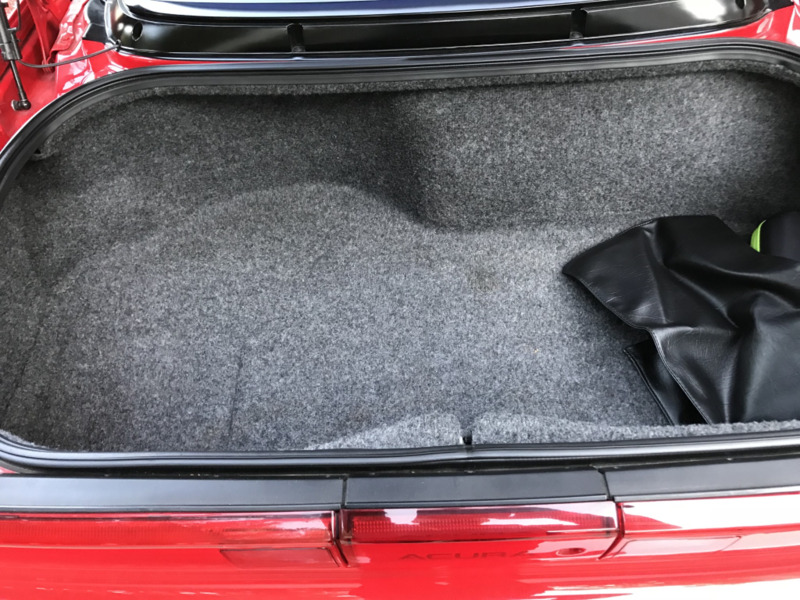 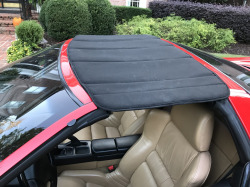 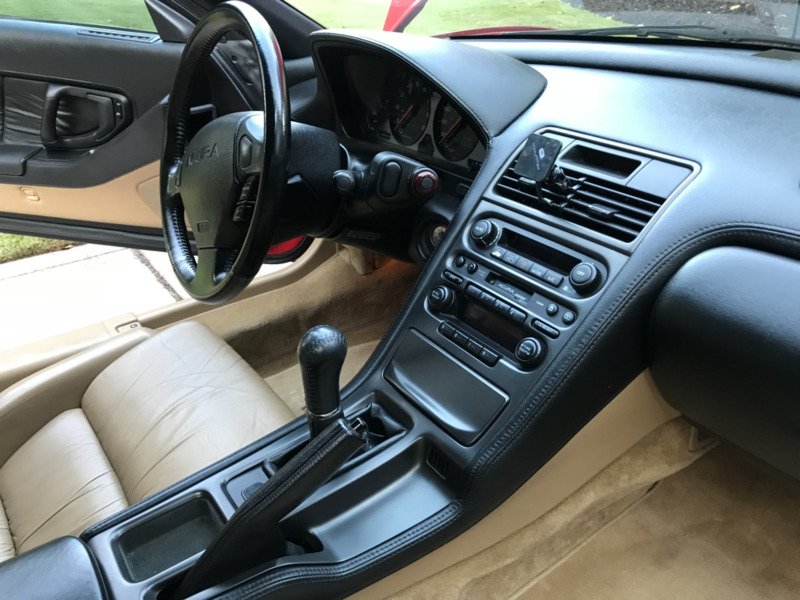 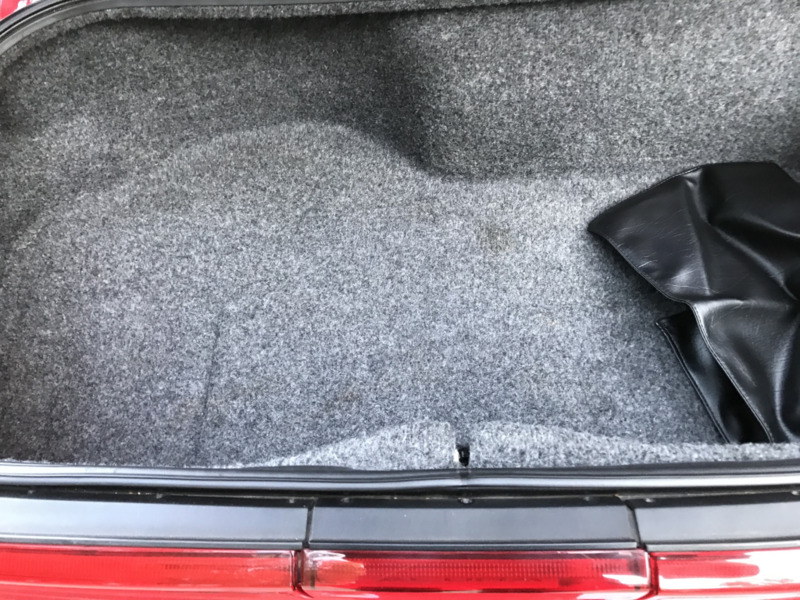 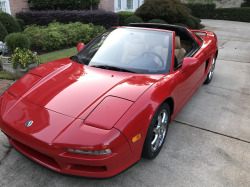 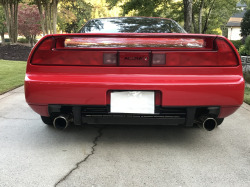 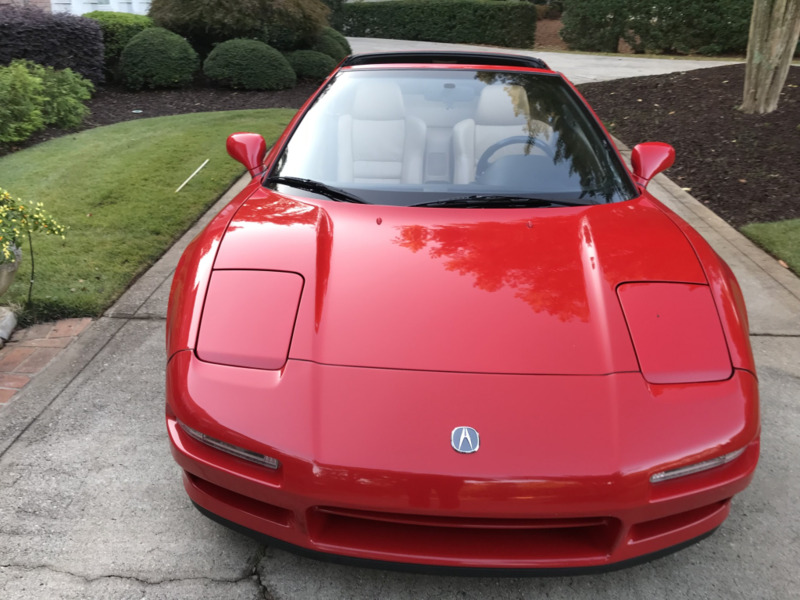 This low-mileage NSX-T is now being offered with recent service records, a clear Carfax report, and a clean Georgia title in the seller’s name. 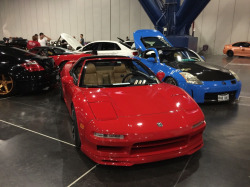 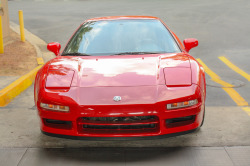 NSX production totaled 508 cars for the US market in 1996, 112 of which were finished in the Formula Red over tan combination seen here. 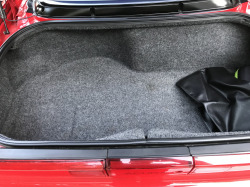 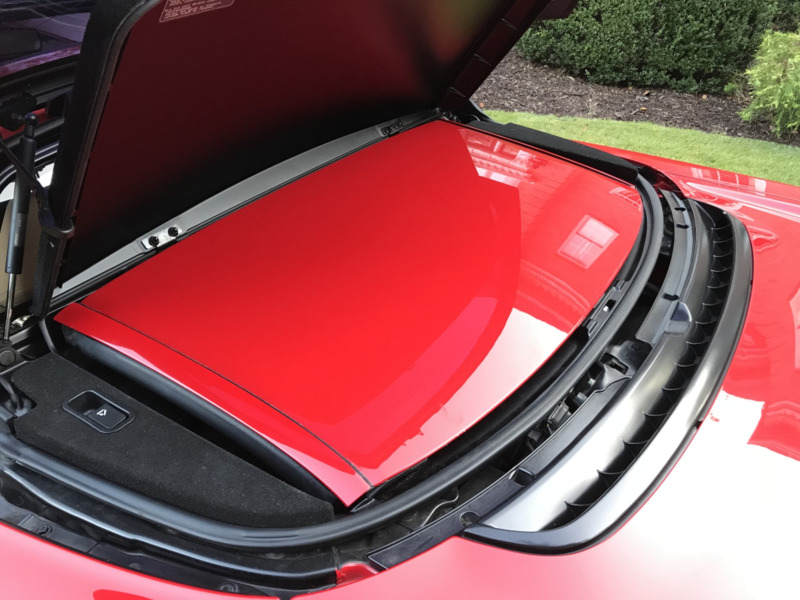 The recent Carfax report does not show any accident or damage reports, and exterior modifications are reportedly limited to tinted windows and red-painted brake calipers. 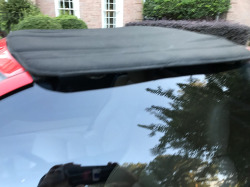 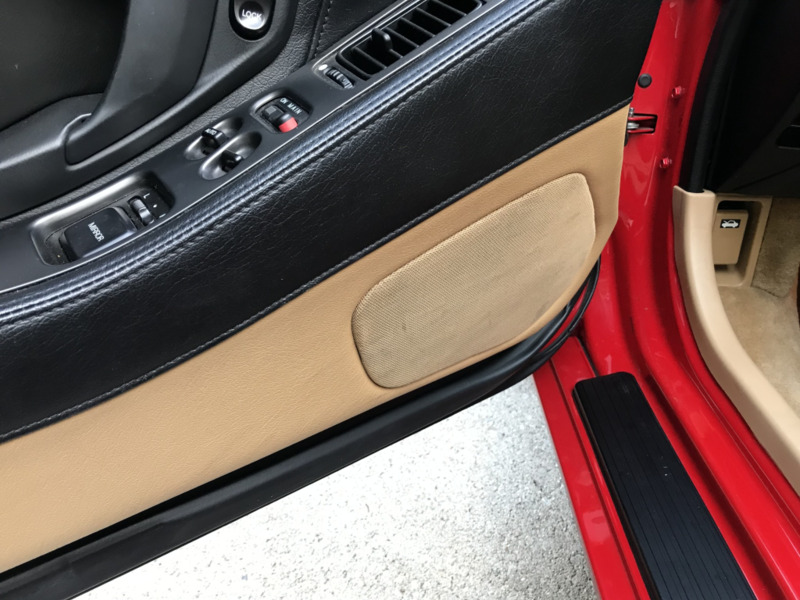 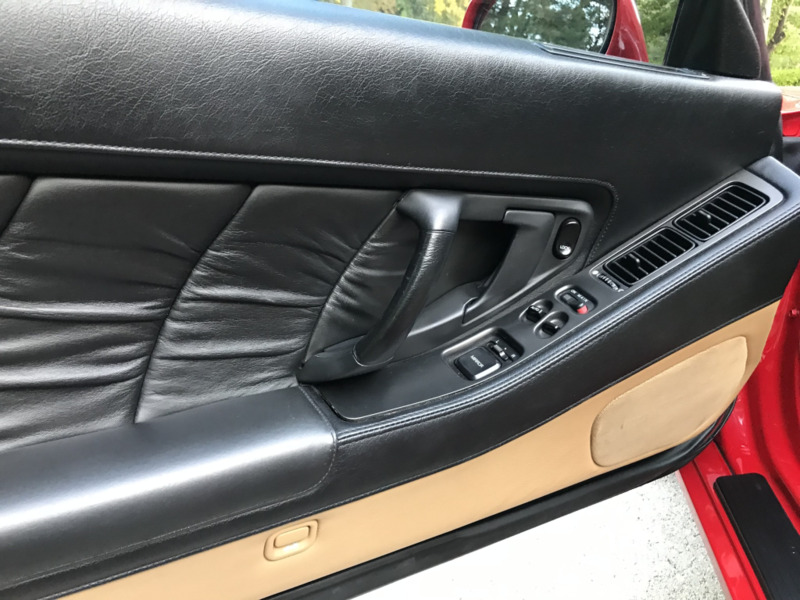 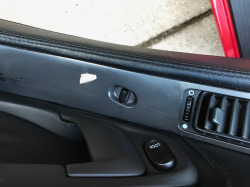 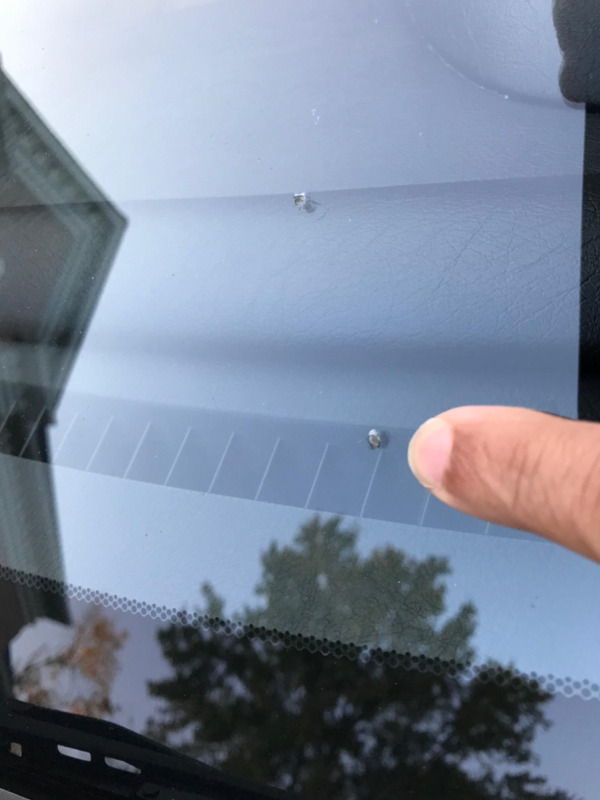 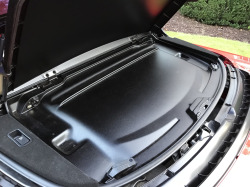 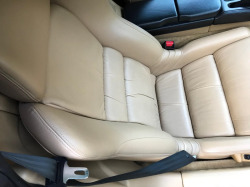 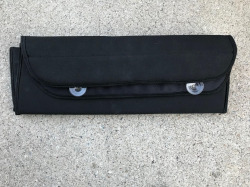 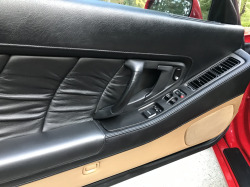 Cosmetic imperfections include two small chips in the original windshield and a scratch in the passenger door handle area, both of which are highlighted in the photo gallery below. 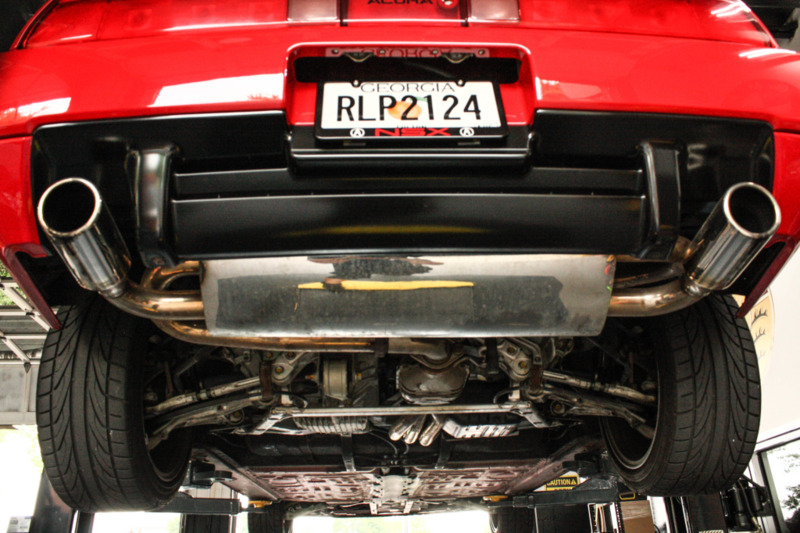 This NSX-T features chrome factory wheels, measuring 16″ in diameter up front and 17″ out back. 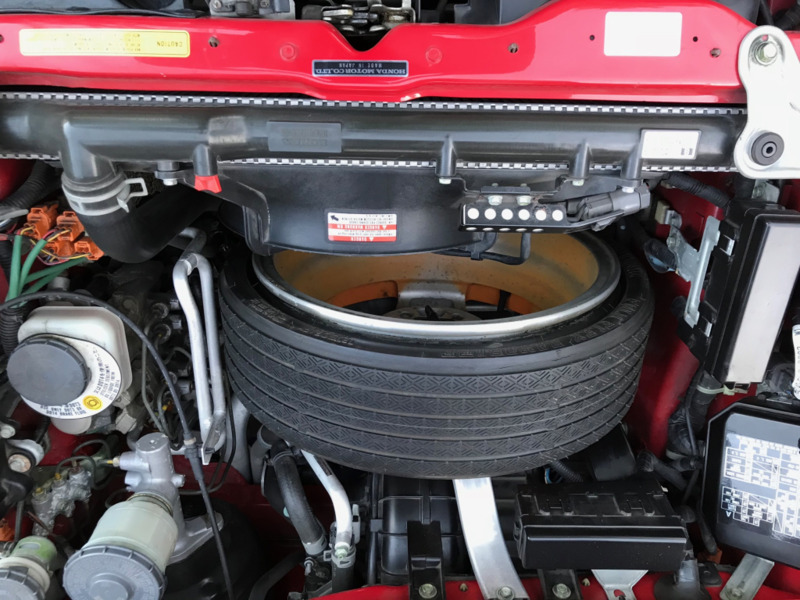 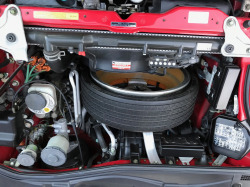 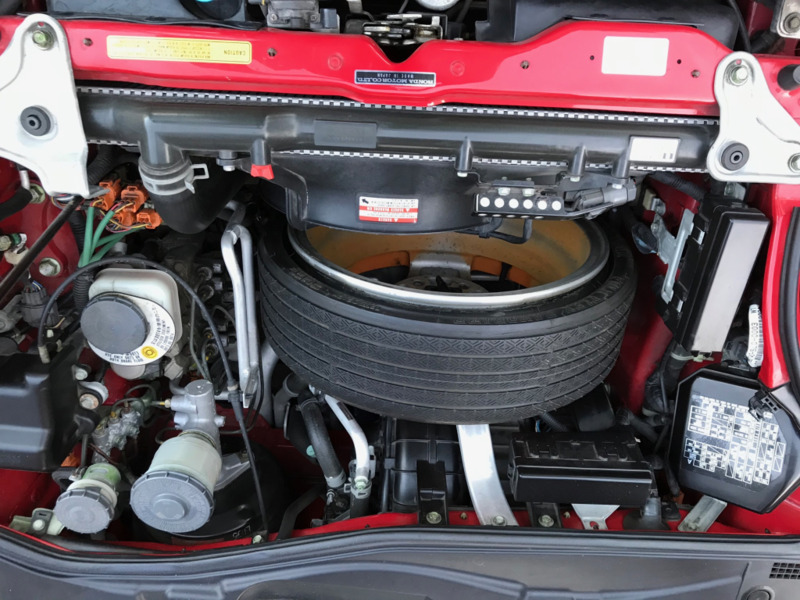 According to the seller, the tires, brake rotors, and brake pads were all replaced within the past 200 miles. 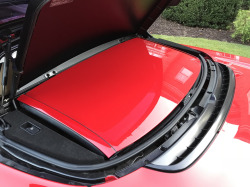 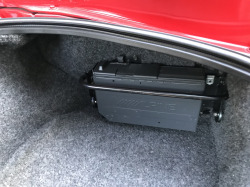 The targa panel is shown stowed on top of the engine cover in the gallery. 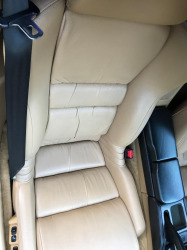 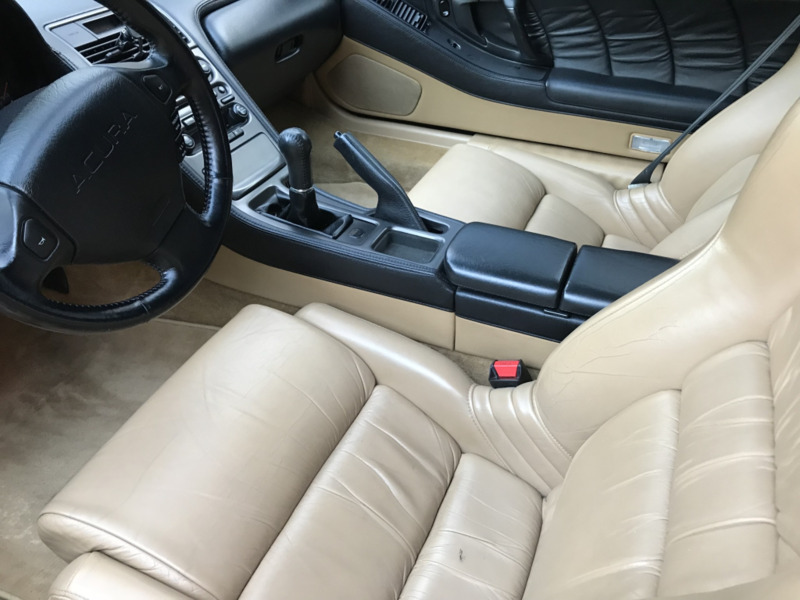 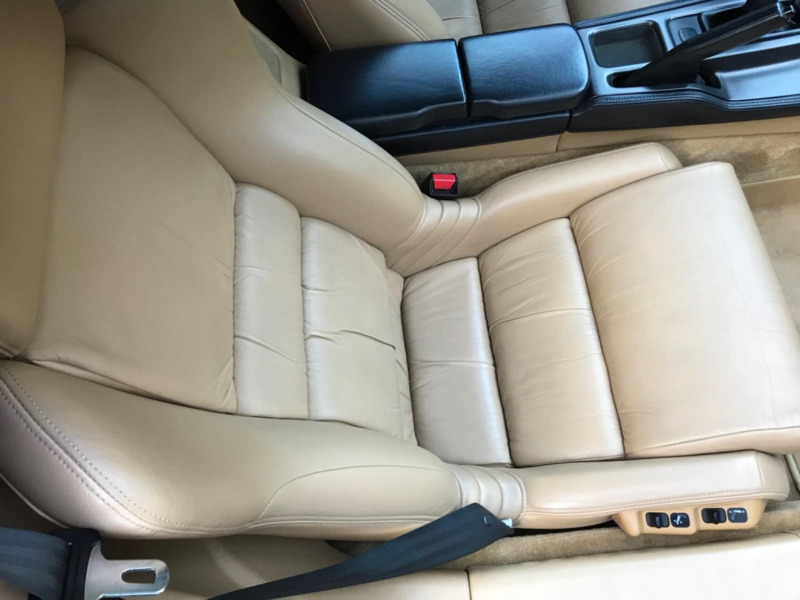 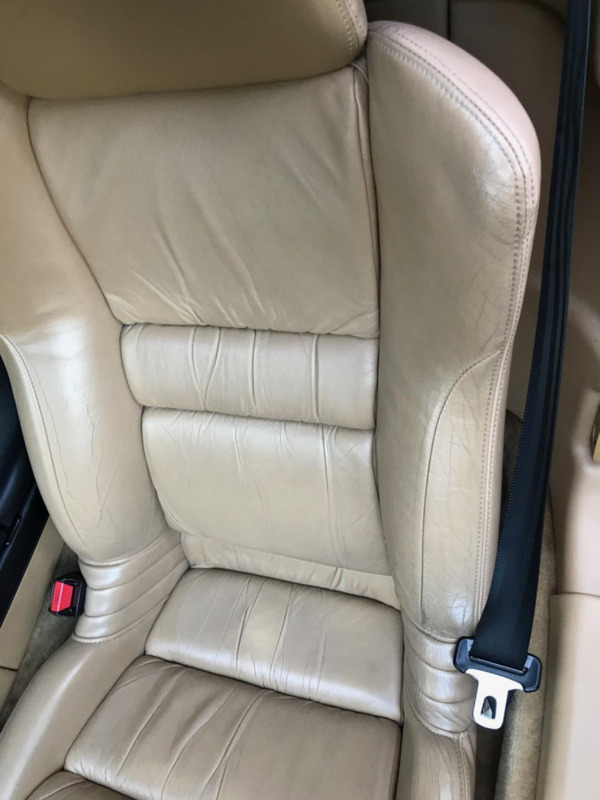 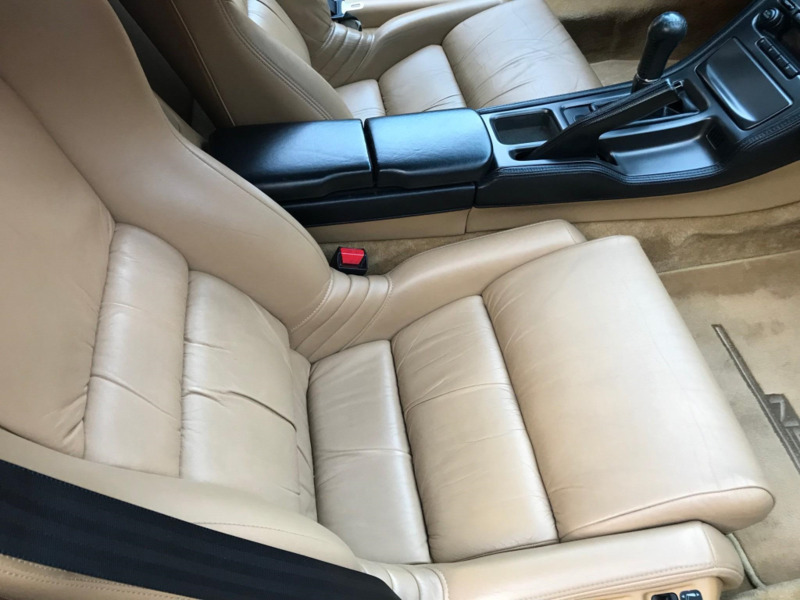 Inside, the tan leather upholstery is accented with color-matched carpets and a black dashboard. 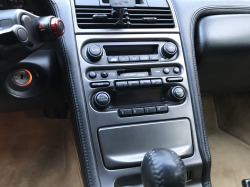 The cabin has been left stock according to the seller. 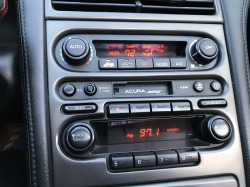 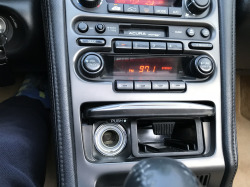 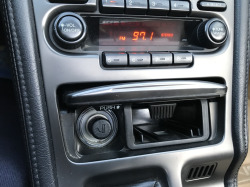 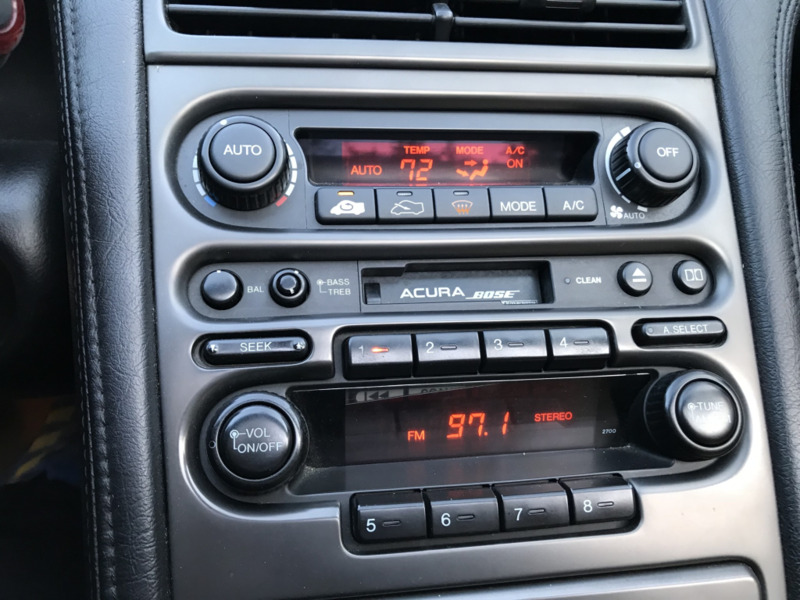 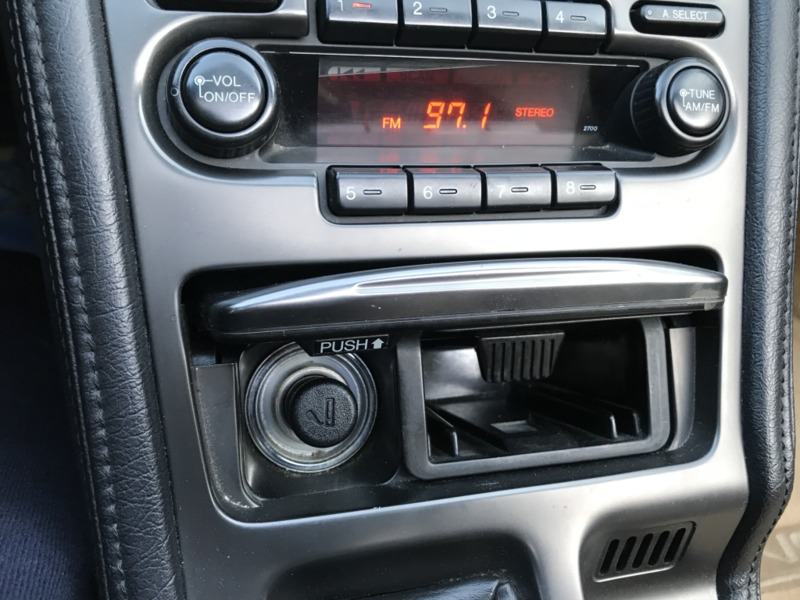 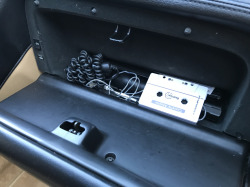 The original stereo system remains in place, and the seller notes that a corner of the radio screen amber filter has fallen a bit. 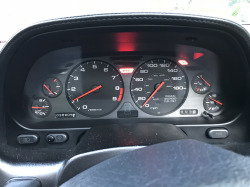 Currently the mechanical odometer shows 38,905 miles, which is backed up by the Carfax and included maintenance records. An exterior and interior walk-around video is provided above. 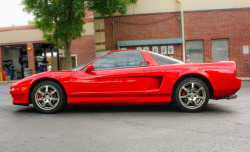 The naturally-aspirated 3.0L VTEC V6 produced 270 horsepower and 210 lb-ft of torque when new. 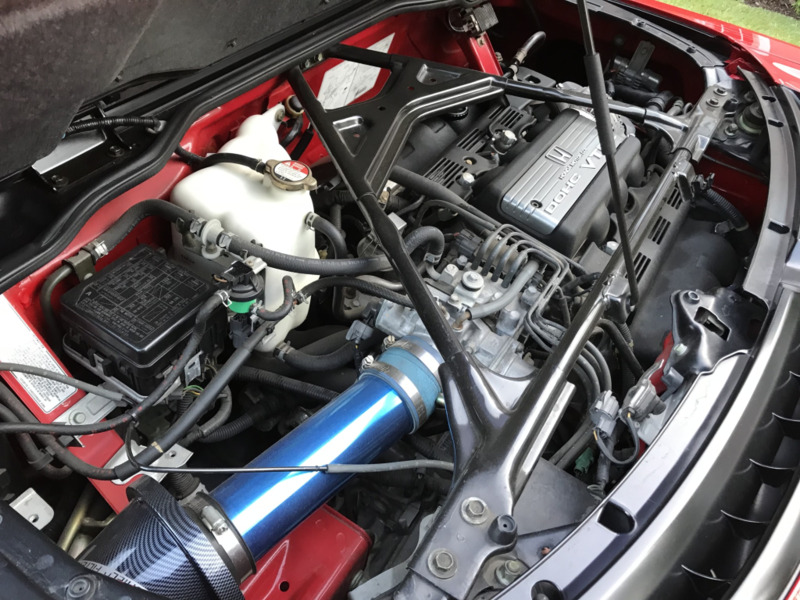 It has been modified with an aftermarket cold-air intake and DC Sports exhaust system, both of which are further detailed in the gallery. 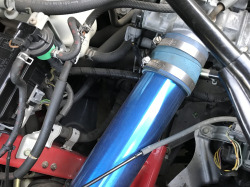 Two previous PPI reports are shown in the gallery, along with other included service invoices. 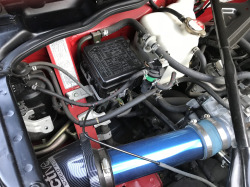 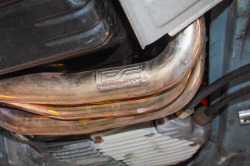 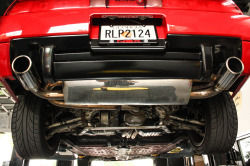 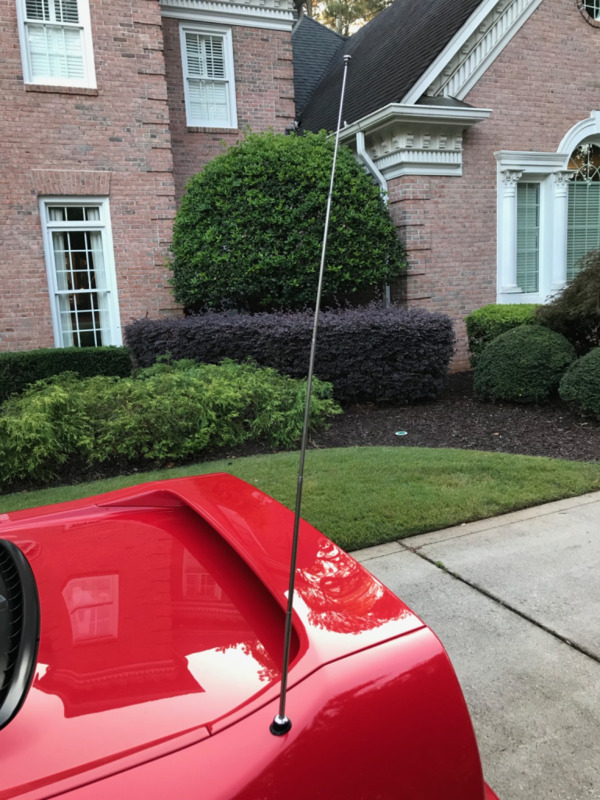 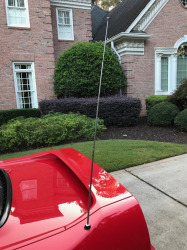 This car has been serviced by Solo Motorsports in Georgia while with the seller. 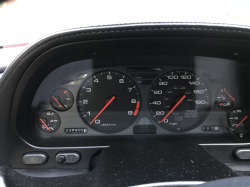 The accident-free Carfax shows four owners, consistent odometer readings, and several service history records. 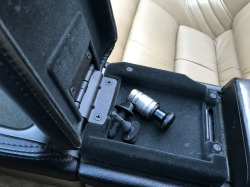 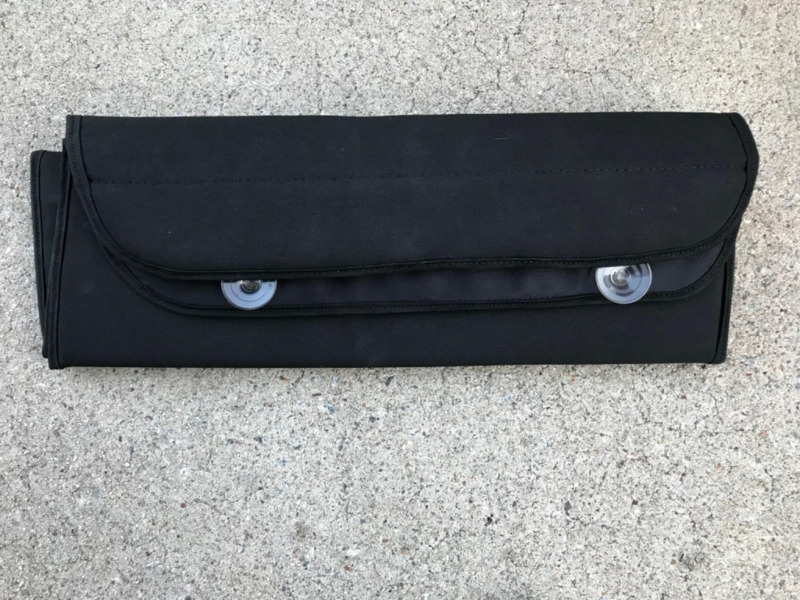 The included accessories are detailed in the video above. 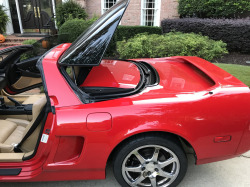 Just posted on Bring a Trailer. 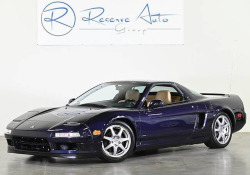 No bids yet.